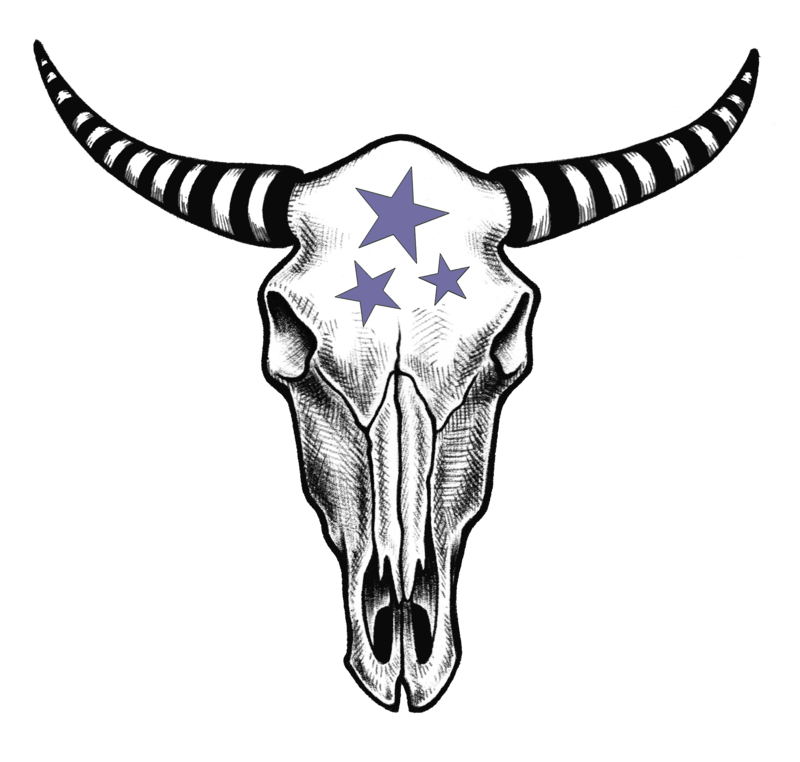 All of us at Starry Night Programs have been hard at work this year, searching for the best emerging artists that we can find to showcase and celebrate. Months ago we put out a call for artists, and just like last year the response was, in a word, overwhelming. Some very talented artists applied, hailing from the US, Europe, Australia, you name it. 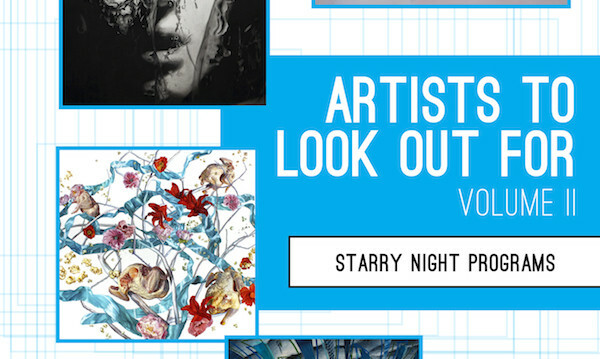 It was no easy feat to narrow down the applications into a collection of just over 90 artists, but these selected artists truly exemplify the level of talent that the Artists to Look Out For catalog was created for. SO. 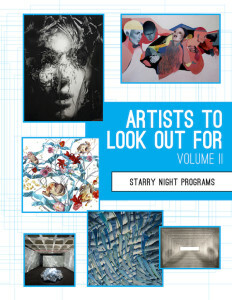 Without further banter, may we just announce this year’s Artists To Look Out For catalog is now available for purchase! We hope you are as inspired and impressed with the work that is being created by emerging artists as we are.